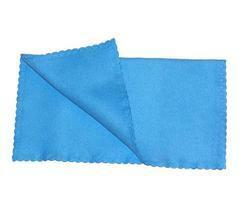 SHIVA INDUSTRIES are offering a best grade range of Lint Free cloths. 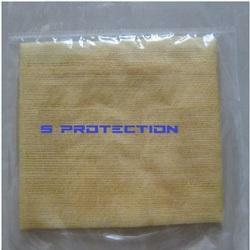 These lint products are widely demanded in different industries for assisting several needs. Easy to use these lint free units are accessible from us at reasonable prices. Moreover, for the ease of the consumers experts have ensured the perfect quality of entire range of lint free bemcot. 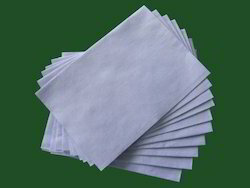 Size Available : 12" x 27"
Shiva Industries offer LINT FREE WIPES of superior quality. The use of chemically pure material makes these wipes strong and high in absorbency. Specialized cellulose based fabric will turn your world to a hygiene haven. Low Lint Free Wipes Set of 150 Pcs. Looking for Lint Free Cloth Wipes ?